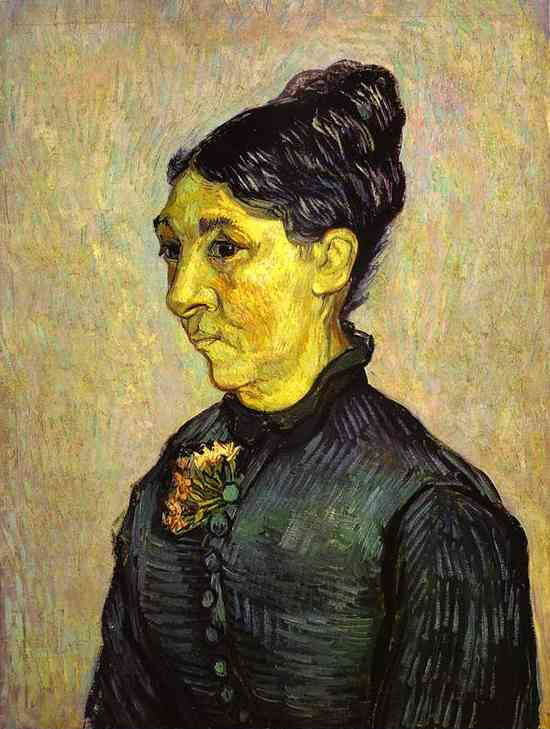 Portrait of Madam Trabuc (Portrait de madame Trabuc). 1889. Oil on canvas mounted on wood.